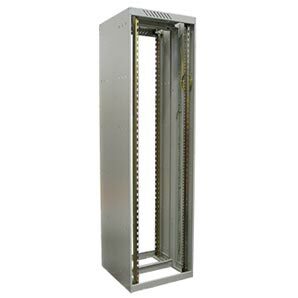 The Telecom range of products includes transmission racks for equipment installation both inside telephone exchanges, and at the customer’s premises, with all accessories to suit. Products are compliant with ETSI and telecom standards. 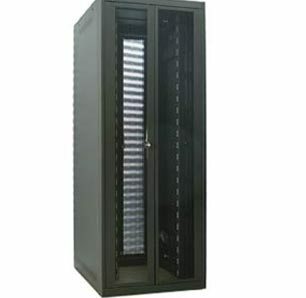 Designed for installation in telephone exchanges to house standard telecommunications equipment & accessories. These racks are to be secured to a superstructure. 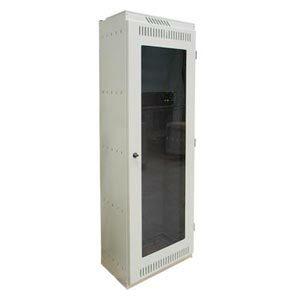 A range of enclosures designed for installation of telecommunications equipment inside a customer’s premises.